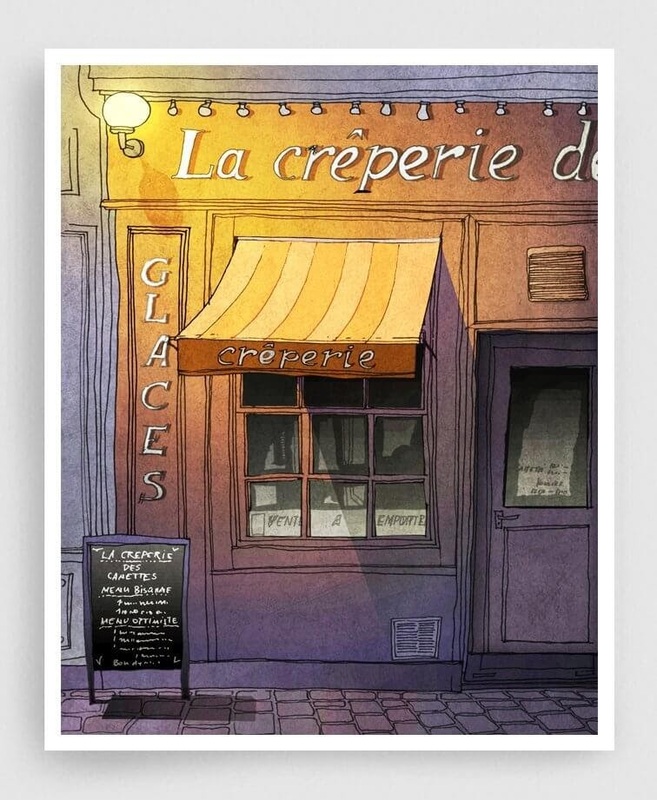 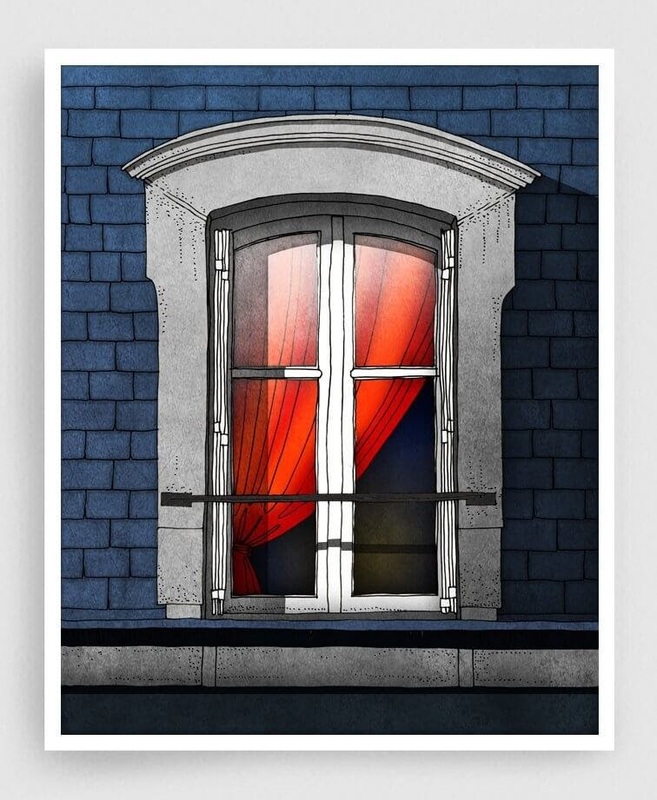 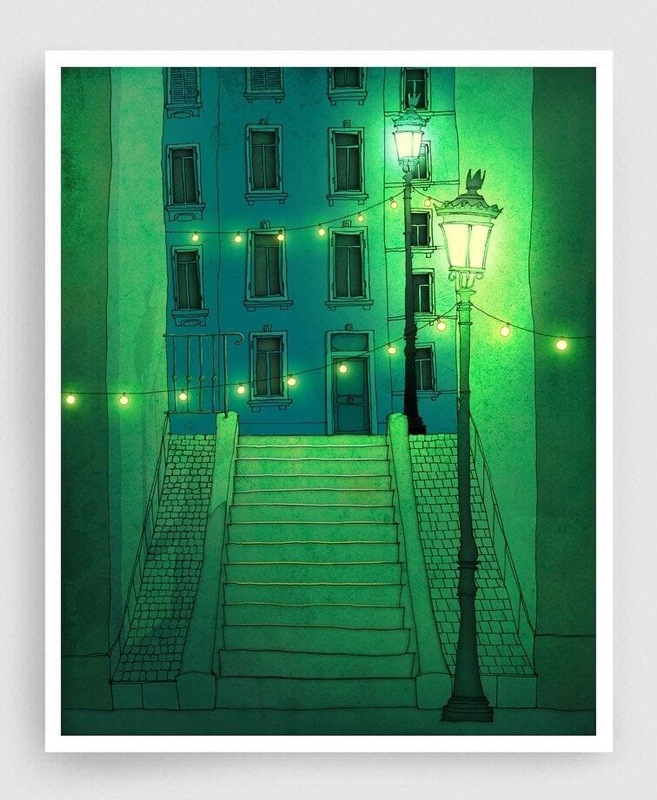 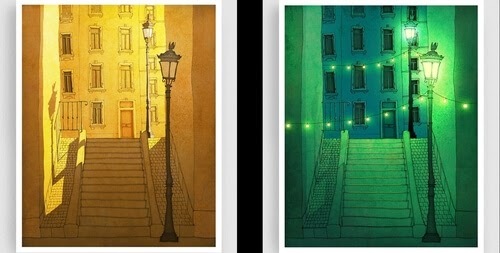 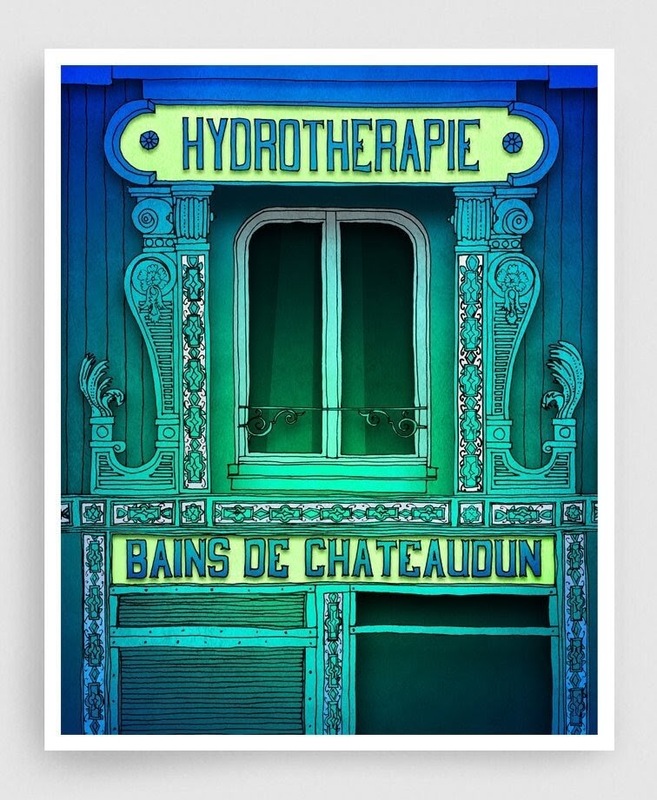 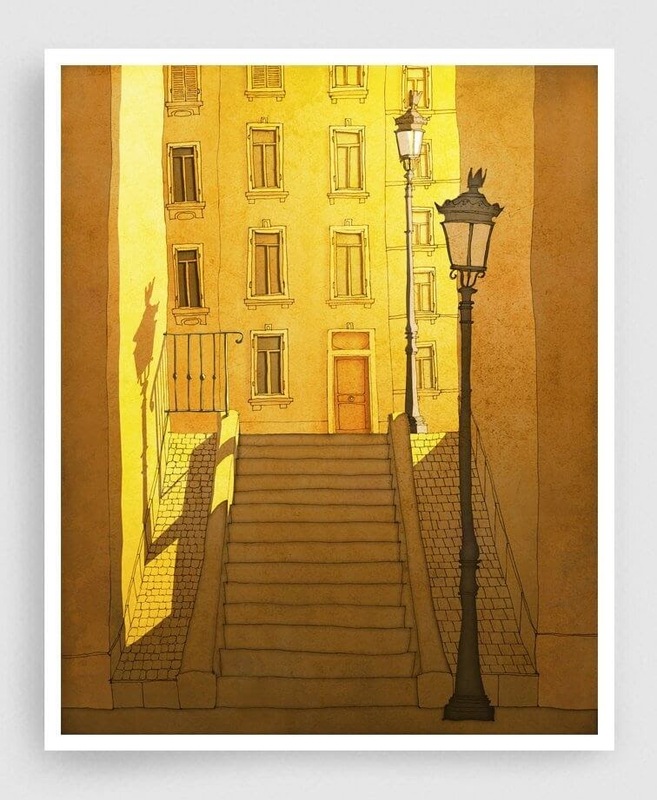 A great way to show off a beautiful city like Paris, by adding extra color and warmth to it. 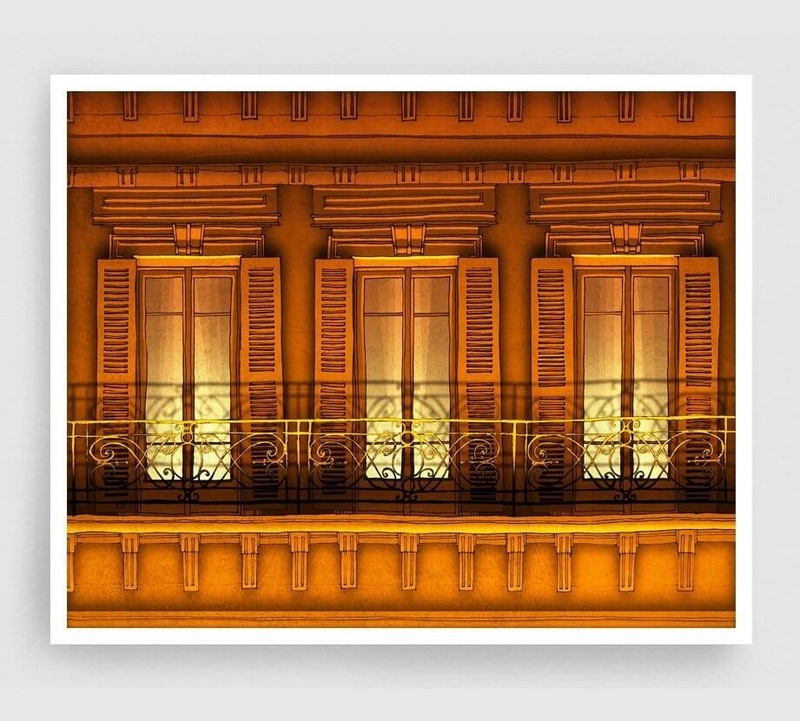 Paris Balcony - Night Version. 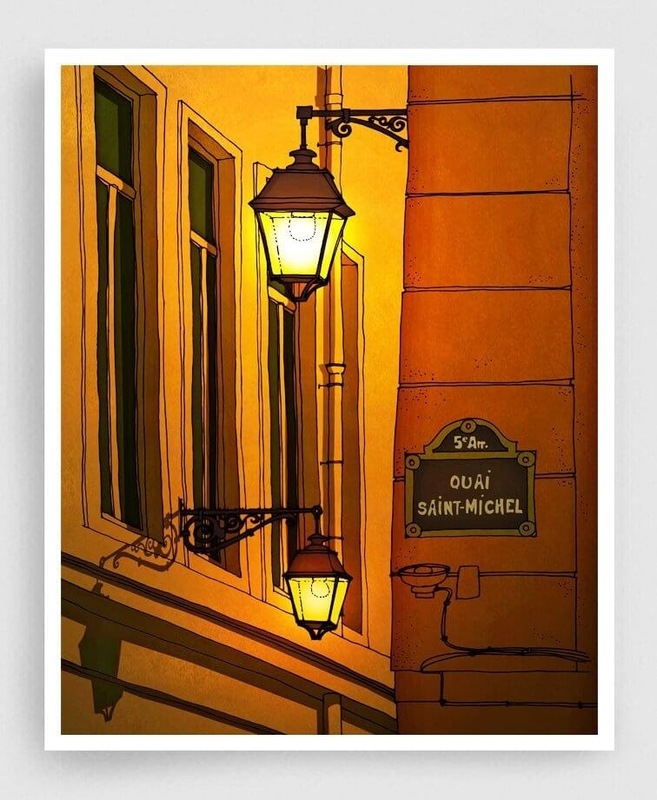 Quai Saint Michel - Yellow Version. 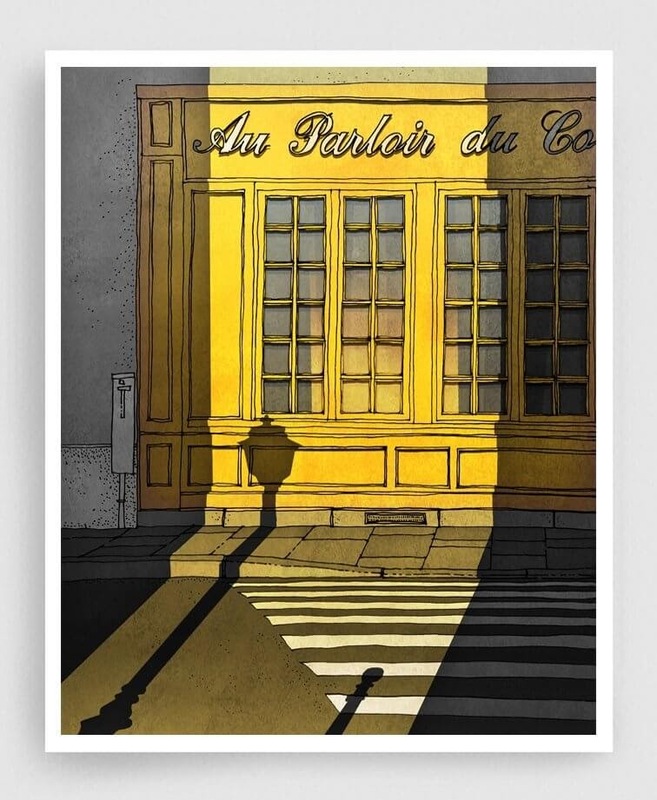 Closing Time - Paris Café. 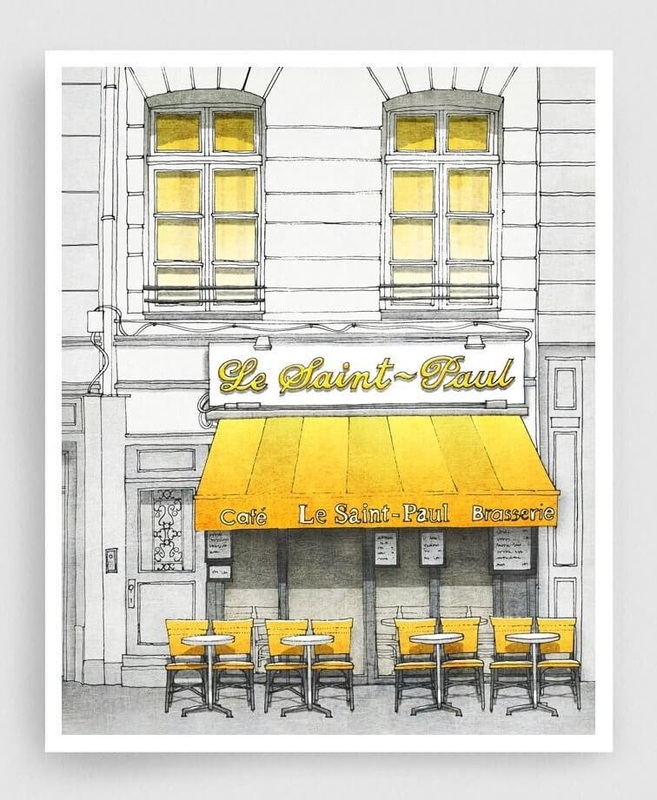 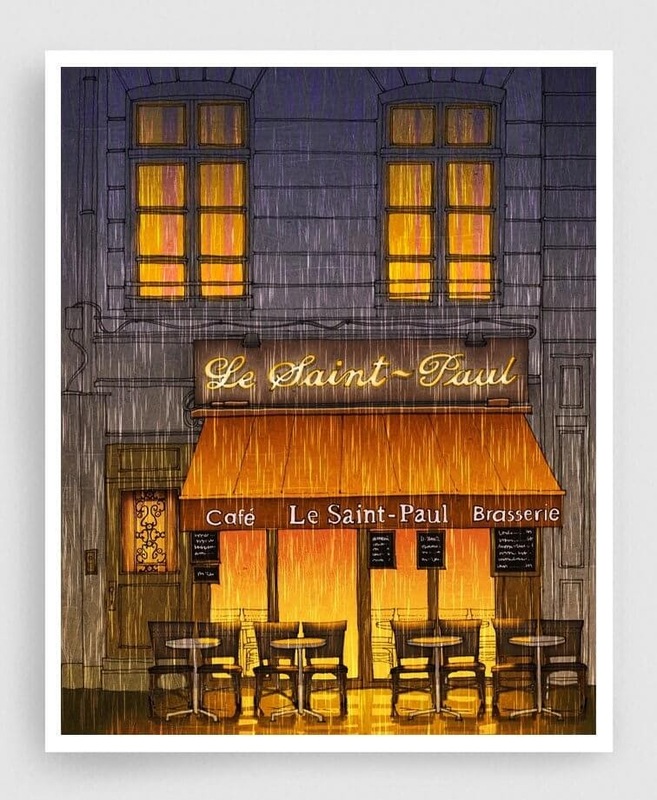 Le Saint Paul - Café Yellow. 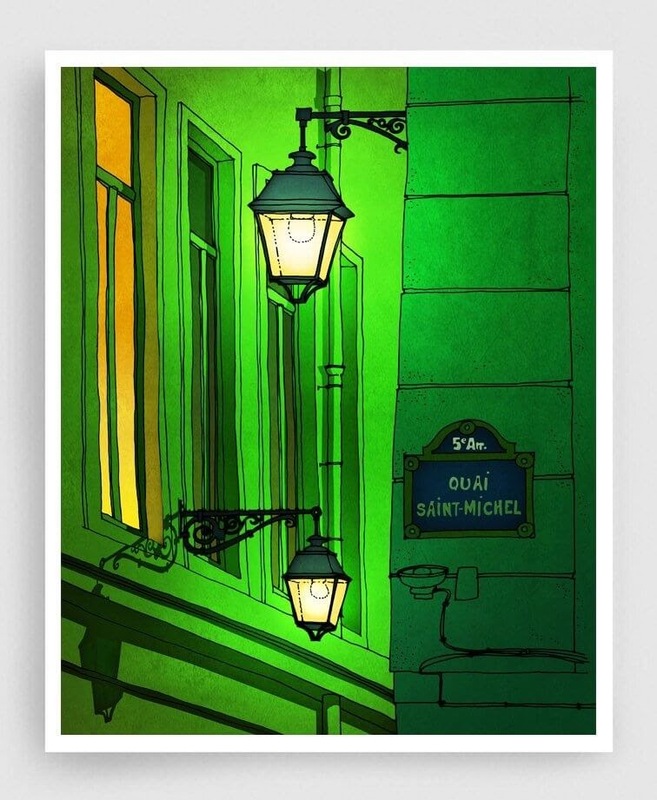 Quai Saint Michel - Green Version. 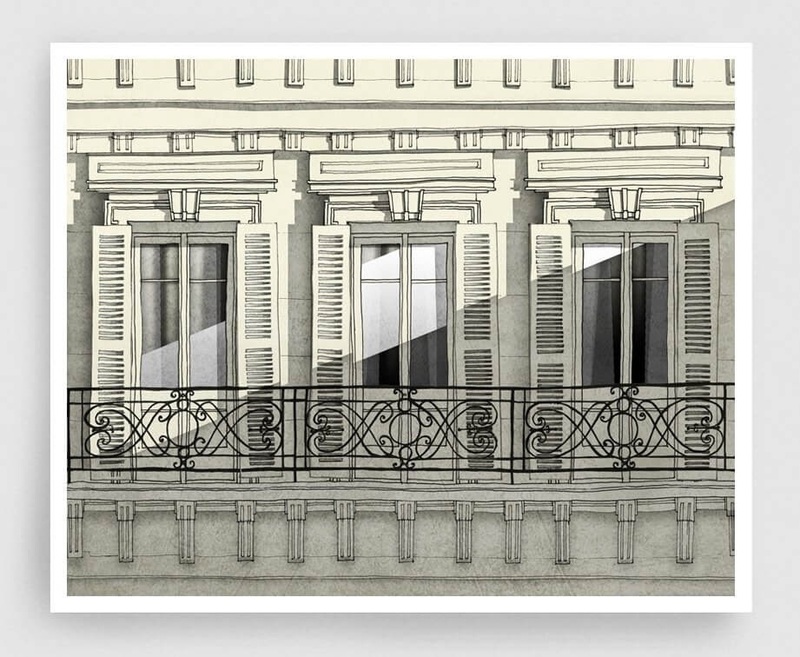 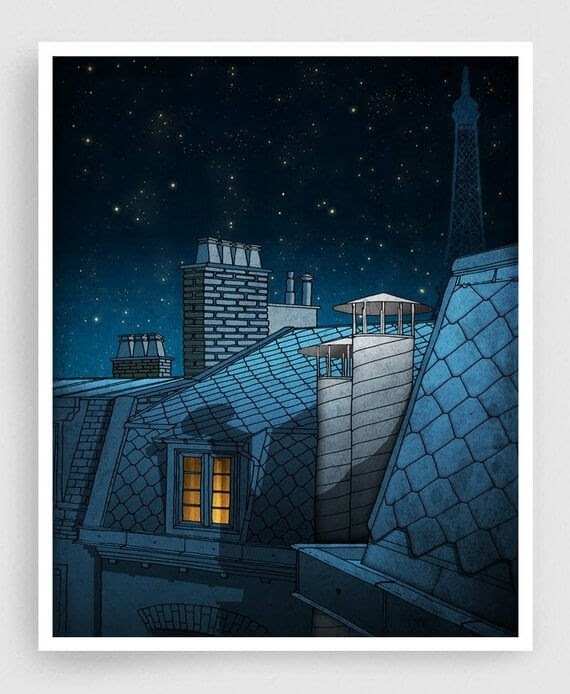 Dreaming a Dream - Paris Rooftops.